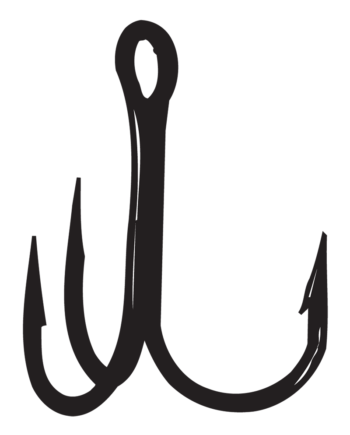 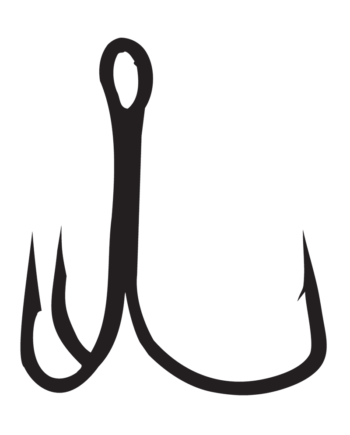 Gamakatsu Feathered Treble Hooks enhance any lure they’re matched to. 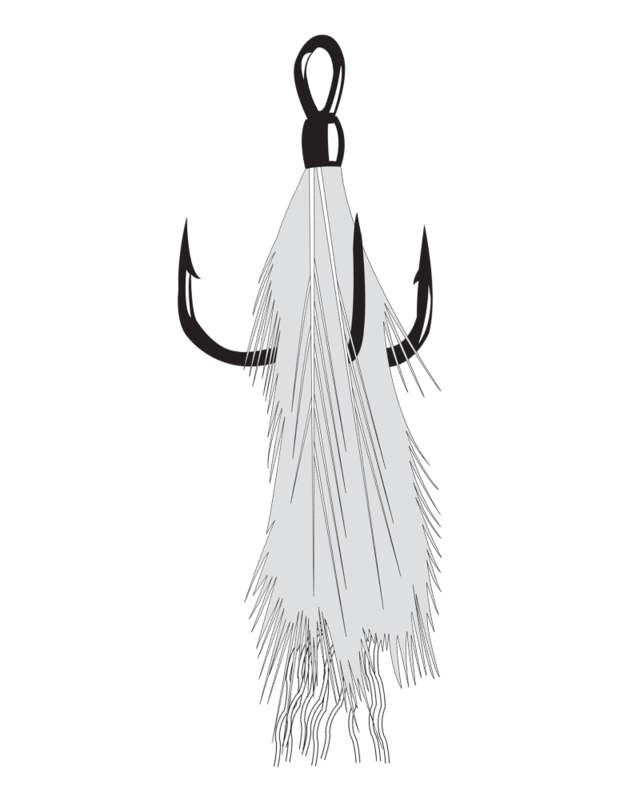 Add one of our Feathered Trebles to the back of any topwater bait and watch you lure come to life. Beautifully hand tied on our premium Round Bend treble.